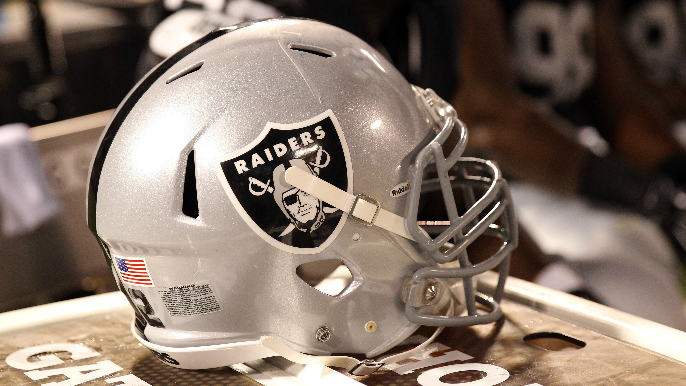 7:00 p.m. - 10:00 p.m.
It’s February 12, and the Raiders still don’t have a place to play for the 2019 season. With the 49ers reportedly unwilling to waive their territorial rights and allow the Raiders to play at Oracle Park next season, Mark Davis appears to be left with two Bay Area options he doesn’t want: Levi’s Stadium, where Davis has repeatedly stated he has no interest in playing, and the Oakland Coliseum, where Davis also refuses to play after the City of Oakland sued the team in December. If Davis is willing to leave the Bay Area, however, Birmingham, AL, and Tucson, AZ are throwing their hat in the ring as potential hosts. The two cities are partnering together according to Kyle Burger of NBC. In what would be an unprecedented move, the two cities would spilt hosting duties according the Birmingham City Council. The Raiders have reportedly considered other non-Bay Area options for 2019 — notably San Diego and Las Vegas — all of which have been fraught with logistical issues. Playing outside of California would essentially give the Raiders 16 road games, as the team is set on practicing at their recently renovated facility in Alameda. NFL Commissioner Roger Goodell stated previously that he wanted the Raiders to have their stadium situation sorted out after the Super Bowl.